Spring in Massachusetts brings a loud chorus of peeps. 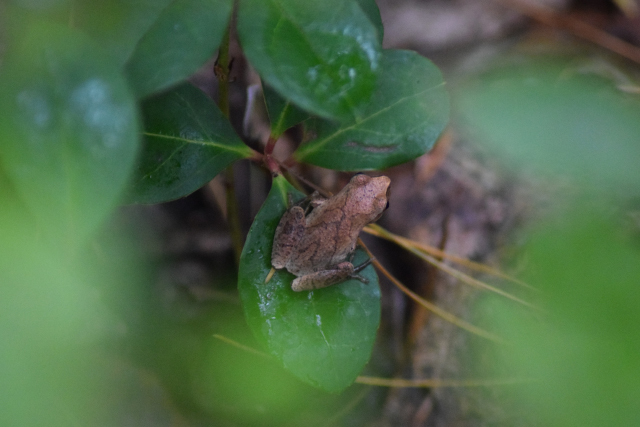 Tiny frogs called spring peepers are calling from wetlands. 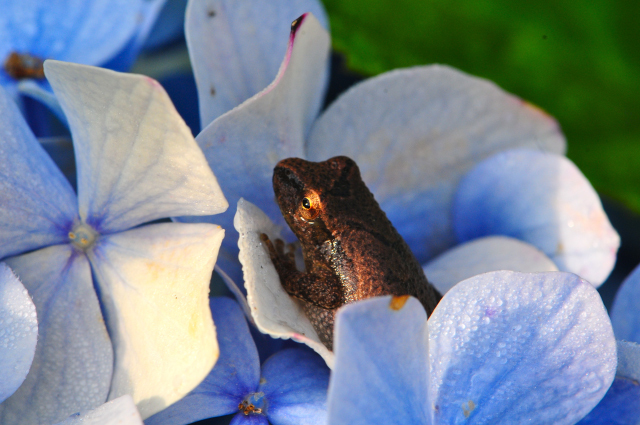 It’s all about love—male peepers are hoping to attract females. 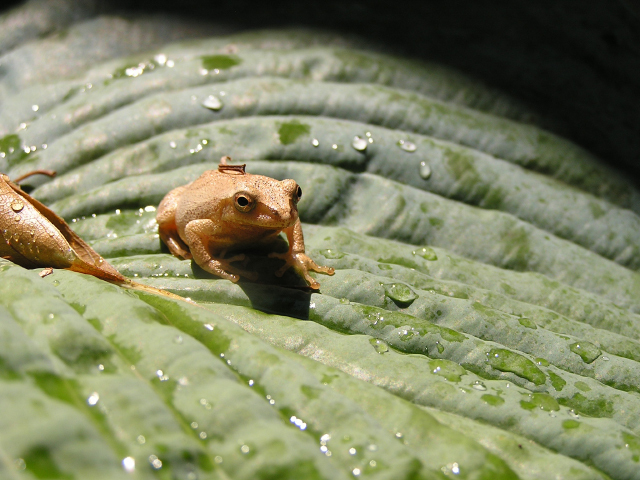 But there’s more to these frogs than their sounds. They can tolerate cold weather and can freeze nearly solid in winter. They can also change color, switching to different shades of brown and tan. And they’re adept climbers, helped by sticky pads on their feet. 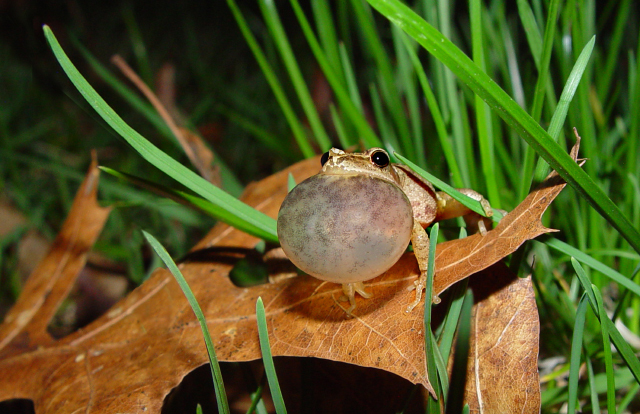 Enjoy these five peeper portraits from past editions of our Photo Contest and learn more about frogs in Massachusetts. 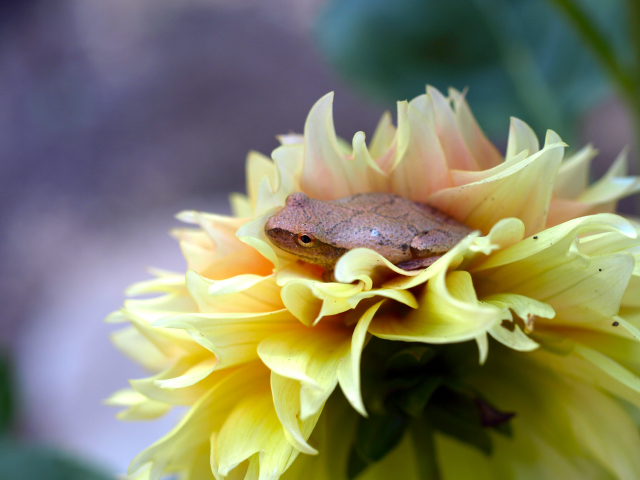 This entry was posted in Take 5 on March 14, 2016 by Rosemary. Interesting facts! We live near woods and ponds and they are sooo loud. Just heard them for the first time this season the other day. I always wonder if there are hundreds or only a couple because the noise is amazing.